Hello! Since Norah never stops growing, I decided to do a little update on toddler items, since I so enjoyed writing about her baby items. Here is what we have for toddler "transportation." Verdict: Absolutely. One of my favorite baby items. 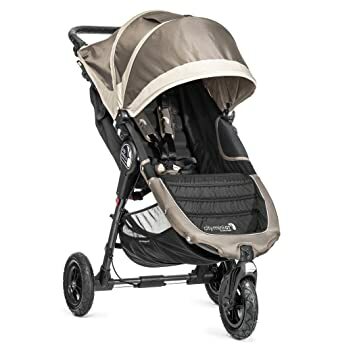 Verdict: If you are wanting to use this for biking, yes, but if you just want a double stroller, I think there are better options. 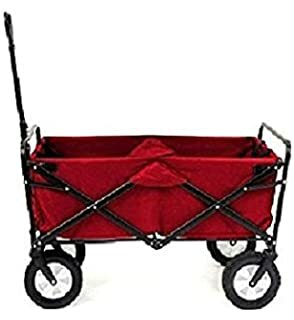 -MAC Sports Folding Utility Wagon- This wagon is so much better than the huge bulky wagons of my childhood. I remember my family's wagon having the big plastic wheels that would split in the middle after lots of use so you had a really bumpy ride. Wagons have come so far! The wheels are so nice on this one, and it folds up easily for storage. We hang it on a hook in our garage for easy access but it's still out of the way. We also got this from Scheel's with a gift card at Christmas time, but just recently opened it. It's nice for when you have multiple kids and need to get outside for a quick walk- just pile them all in! The only thing I don't like about it is that there are no straps/seat belts and I wish there were, so this is definitely meant for older kids who understand to sit down and can sit up quite well on their own. Though I love this wagon, it's better for shorter distances. If we are going to be doing a lot of walking, I'd take the stroller because it's easier to push. 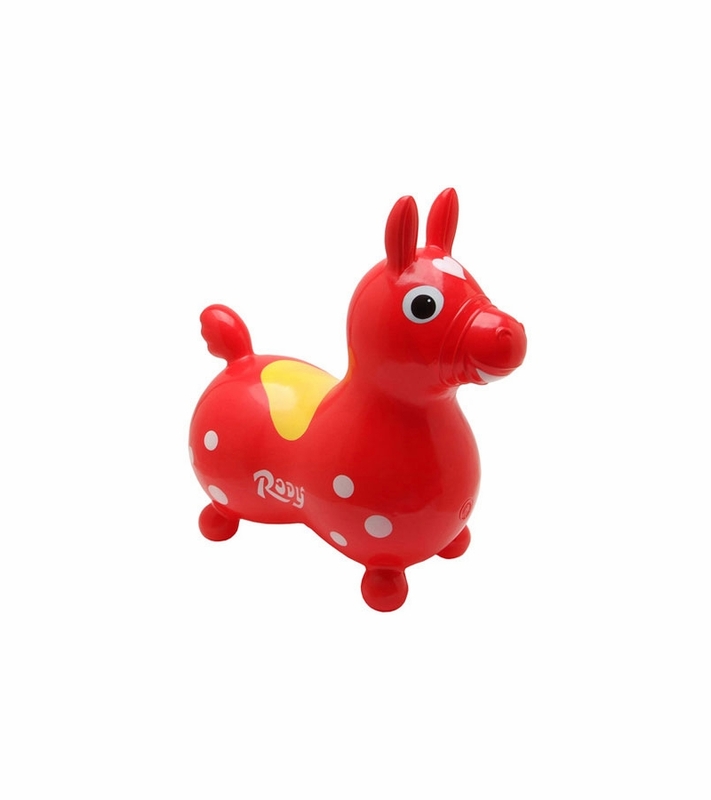 -Rody Ride On Horse- My MIL just got this for Norah, and it's a fun little toy. It's like a younger version of those big bouncing balls with the handle. It's a bit of a stretch to include in the transportation category, since they don't move far with it, but it's great for bouncing around and getting energy out. Verdict: Fun to have, but don't need it. -Pewi Ybike Ride On Toy and Walking Buddy- This is so cool! My MIL also just bought this one too. For babies learning to walk, they can stand/walk using this as a walking buddy, and when they can older they can ride on it, sort of like a bike and pedal on the ground with their feet. So it's great for two purposes/ages! It can be used indoors and outdoors. And I love that it's small, so it doesn't take up a lot of space! Verdict: Yes, it's a great little starter bike. 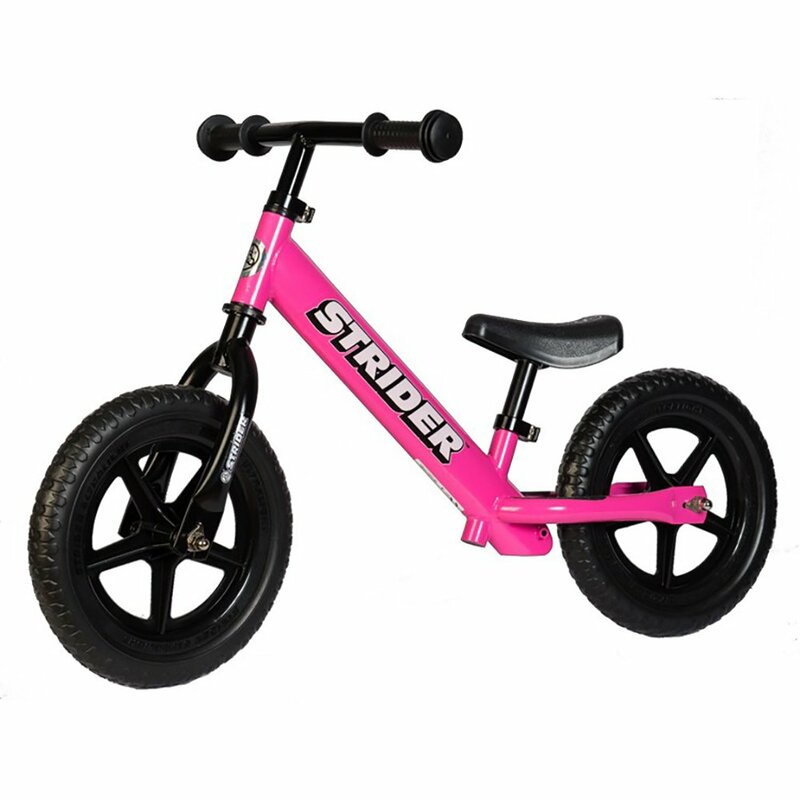 -Strider bike- Norah just got this for her birthday from her great grandparents. (Her birthday isn't until the fall, but they gave it to her early so she could use it this summer.) She has only gotten on it a couple times and has a lot of learning to do before she can ride it by herself, but she loves it and I'm excited for her to grow into it! I've heard a lot of good things about these bikes. It's also adjustable in several different places so it can grow with them. (She has a helmet and elbow/knee pads to go with it too!) It's also nice and small, so it's easy to store.